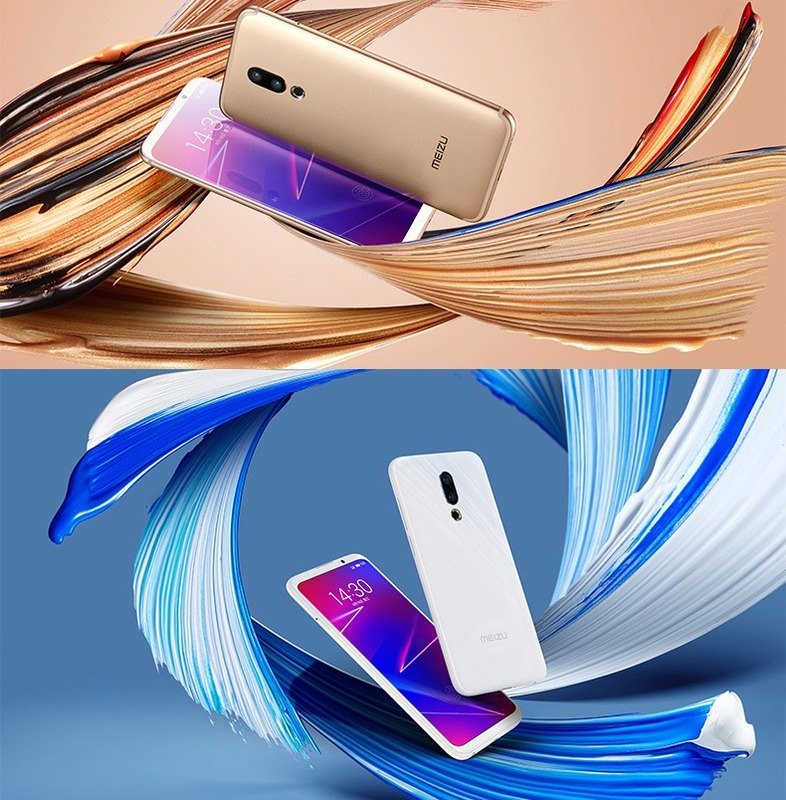 Among all these smartphone companies that are launching phones with notches, Meizu is one of the few Chinese brands that has stuck to its unique design language. We may or may not see a Meizu device in the future with a notch, but at the moment, the company has no plans whatsoever to go for it. Today, the company launched its latest mid-range smartphone in China, the Meizu 16X. Packed with some nice features, this is yet another great device from Meizu. It inherits a lot of things from its bigger brothers, i.e., the Meizu 16 and Meizu 16 Plus. The design is similar to the Meizu 16. This is just a slight downgrade of the Meizu 16 as most of the specifications remain the same. There is a 6-inch 2160 x 1080p Full-HD+ display, and as mentioned in the beginning, the phone doesn’t feature a notch or any cutout as we see on almost every new phone launching these days. Powering this mid-range device, there is a Qualcomm Snapdragon 710 Processor. It’s a shame that companies like Xiaomi, Oppo, Meizu etc. have already launched phones with the latest mid-range processor from Qualcomm but we are yet to see the same from companies like Samsung, LG, Motorola or Nokia. It is a 10nm processor with a clock speed up to 2.2GHz and comes with the Adreno 616 GPU. Talking about the memory, the Meizu 16X has 6GB RAM and 64/128GB internal storage. The cameras are the same as those on the Meizu 16, so it is a good thing that Meizu is keeping the same cameras on its mid-range phone that are present on its flagship device. On the rear, there is a dual camera setup that includes a primary 12MP f/1.8 IMX380 sensor and a secondary 20MP f/2.6 IMX350 sensor with 3X lossless ZOOM. The primary rear camera has Optical Image Stabilization as well. Other camera features include Portrait Mode, Laser AF, Dual ISP, Ring Flash and more. On the front, the 16X has a 20MP camera with f/2.0 aperture. The front camera too features Portrait Mode, AI Face Recognition and more. Just like the Meizu 16, the Meizu 16X has an in-screen fingerprint scanner. There is a 3,100mAh battery under the hood that charges via the USB Type-C port. And yes, there is a headphone jack as well! Android Oreo runs out of the box with Flyme OS on top.